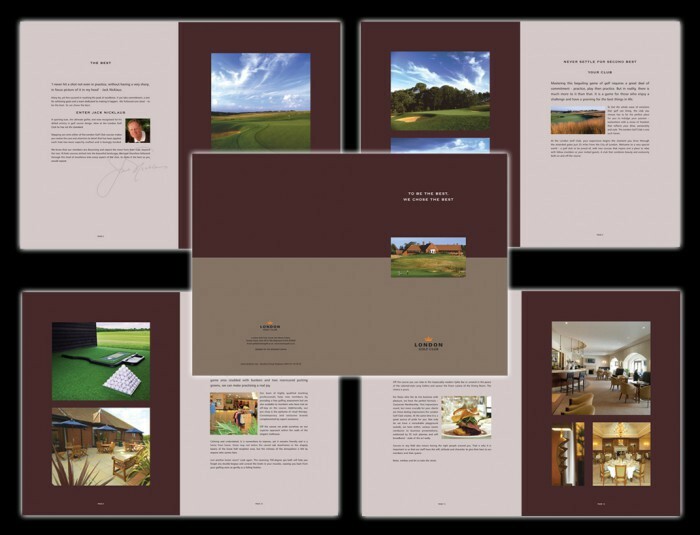 Like all businesses, your golf club is a brand with multi–faceted, individual personalities and values. Just like people, it projects a personality and values through communication, appearance and behaviour. It is known as your image. 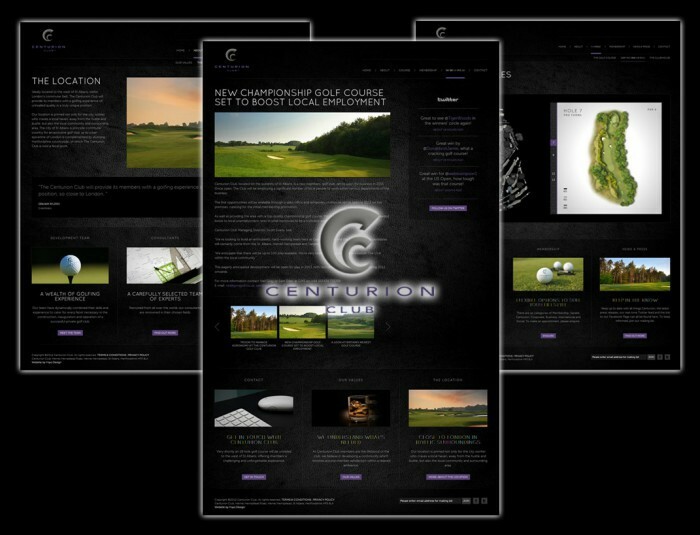 Shabby clubhouses, poorly answered phone calls and amateurish websites, all contribute to your brands image. 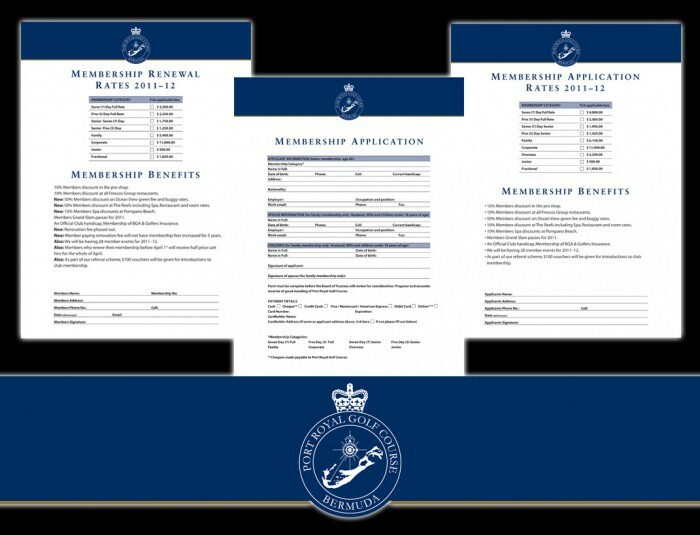 The projection of a poorly managed and neglected image will do much harm to your golf club’s reputation and, if unchecked, will require substantial investment to remedy the situation. 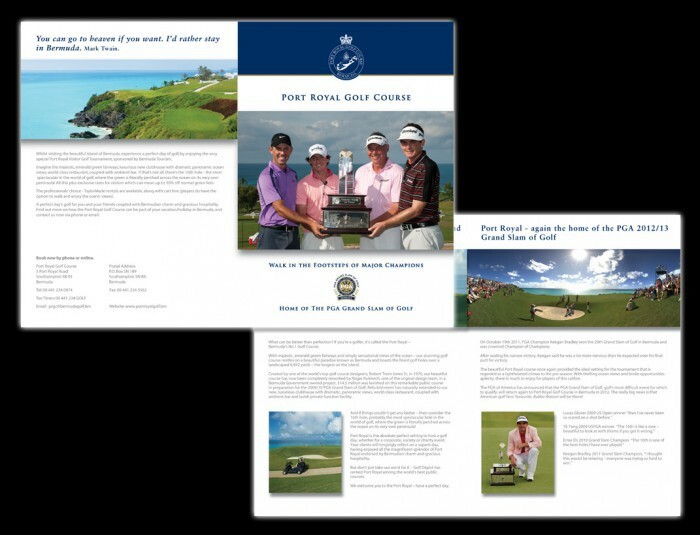 With 35 years of global marketing and design expertise across all sectors of industry, including golf, we are perfectly suited to assist. 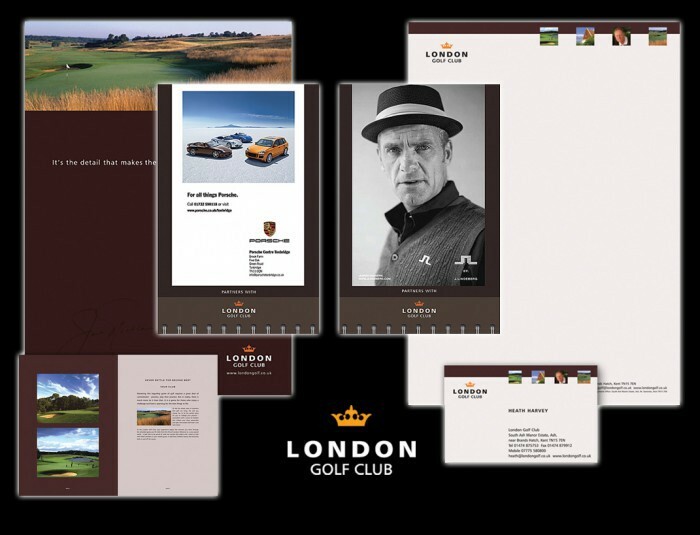 Brand identities for the London Golf Club and Centurion Club are typical of our brand repositioning and new brand identity work. If you don’t make a decision to improve, someone else will make the decision.